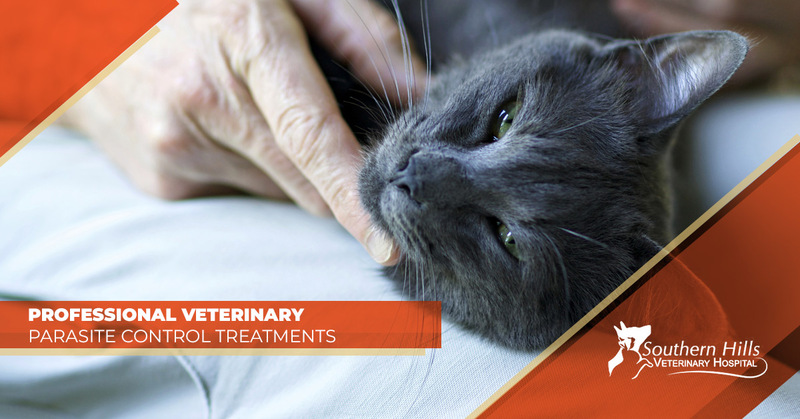 Here’s What You Need To Know About The Basics of Approved Treatments by Veterinarians for Parasite Control For Your Pets. When it comes to providing that ever-important tutelage for your favorite cat or dog, understanding the basics when it comes to common and safe approved treatments by a veterinarian for controlling fleas, parasites, fleas, ticks, worms, and more in pets is essential. The good news is that veterinarians have many methods and treatment plans to alleviate your pet’s parasitic issues. What Recommendations Would A Veterinarian Make Regarding Parasite Treatments For Your Pet? Even if your favorite cat or dog is considered an in-door, furry friend, there is still a concern of parasites, especially intestinal worms. If you have a feline in your household, veterinarians will still recommend deworming them past their kitten years. What are the common parasites that could affect my pet? A veterinarian may tell you that the most common parasites that can affect your cat or dog are fleas, ticks, roundworms, tapeworms, giardia, ear mites, and even heartworms, which were once only common for dogs to have, but have begun to affect cats. Regular care by a veterinarian can protect both your pet and your family. What Approach Will A Veterinarian Take With Fleas? Fleas, which are common, if not the most common parasite to affect your cat or dog, can cause life-threatening health issues to minor issues with the household pet. When asked, the veterinarian will most likely educate a new pet owner about the best ways to prevent and treat one’s favorite animal. And if that cat or dog should become infested with fleas before your visit to a veterinarian, part of the animal wellness program at most veterinarian offices is to cover all of the lifecycles involved in the flea treatment program and guide a pet owner through it together. Although this program and flea treatment cycle can be extensive, the goal is to reduce these parasites from coming back. A veterinarian will know the exact course for you and your family to take through all the states of parasite infestation. The most important aspect to remember when dealing with parasites, especially fleas is that it only takes one to get into your home to wreak havoc on your dog or cat’s health. And fleas can also latch on quite quickly to your cat or dog to lay eggs and reproduce in a quick rate. The goal is to have a flea-free place for your in-door animal to feel comfortable in an owner’s home. What other resources are available for your pet that a veterinarian would recommend?